Got bored kids? 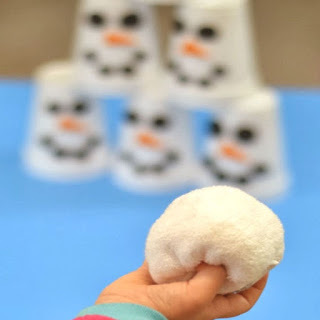 This snowman slam game is easy to put together and lots of fun! 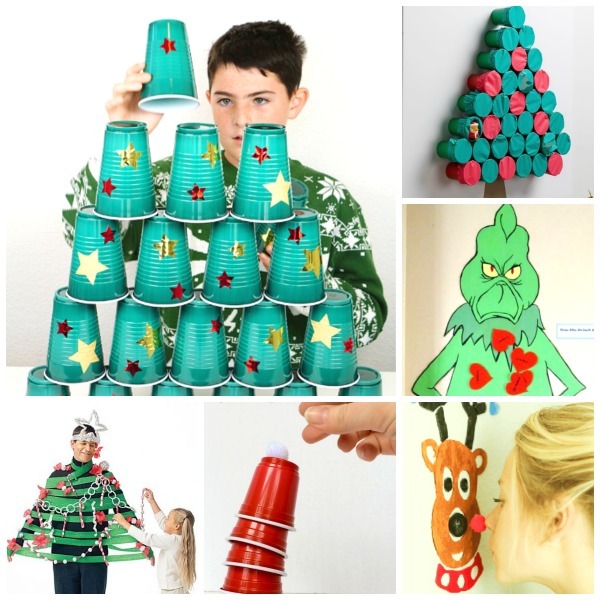 This game is fun for the whole family, and you likely have most of the materials to make it already on hand. 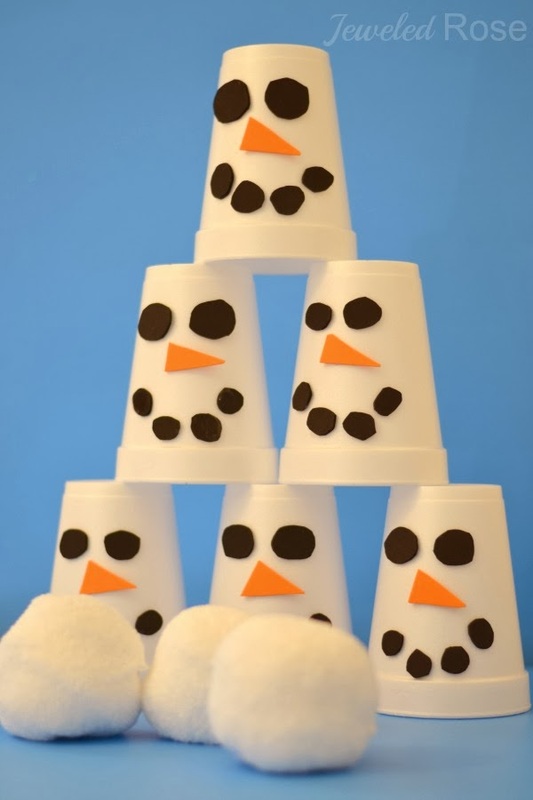 Are you ready to make your own Snowman SLAM game? 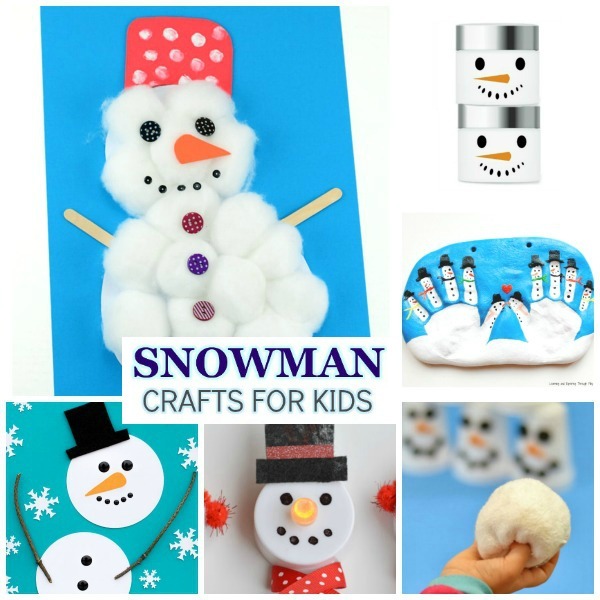 Begin by cutting snowman face shapes out of craft foam. 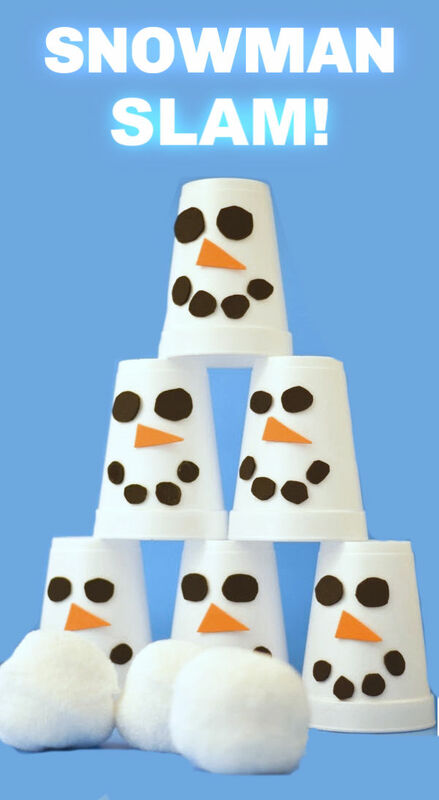 To make our snowmen I then decorated six white cups using the craft foam shapes. I used a glue stick to secure the foam pieces. 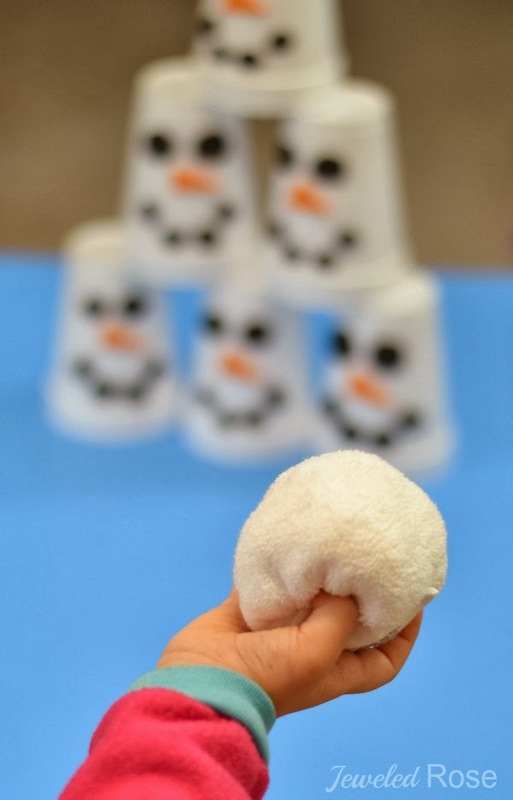 I then made snowballs using tightly balled socks. 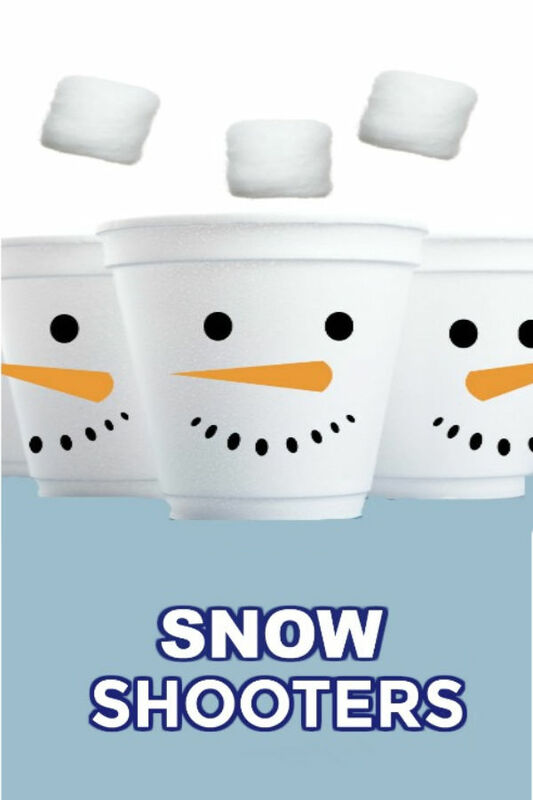 You can also use these awesome snowballs. That's it! 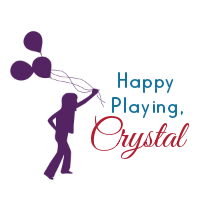 Then, it is time to PLAY! 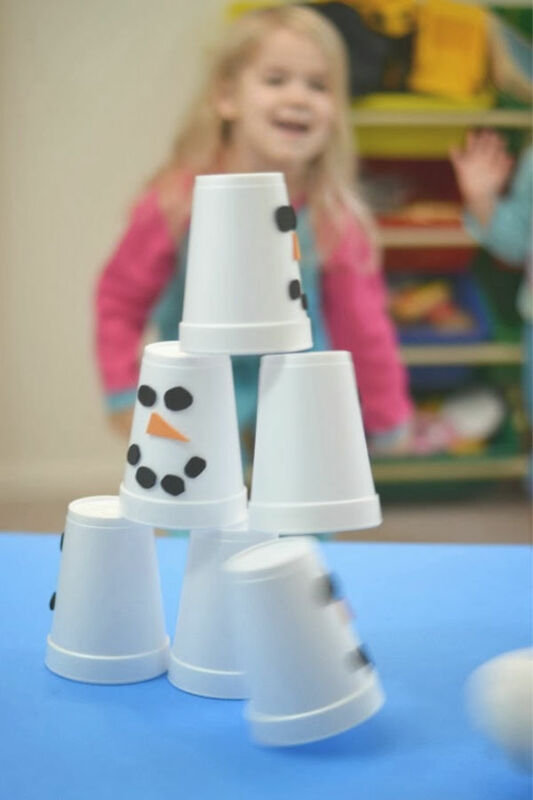 This game was so easy to make, and the girls have been having so much fun! 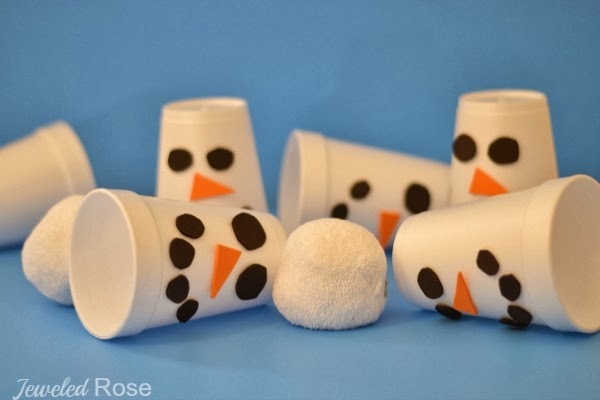 Toss "the snowballs" to knock down the snowmen. 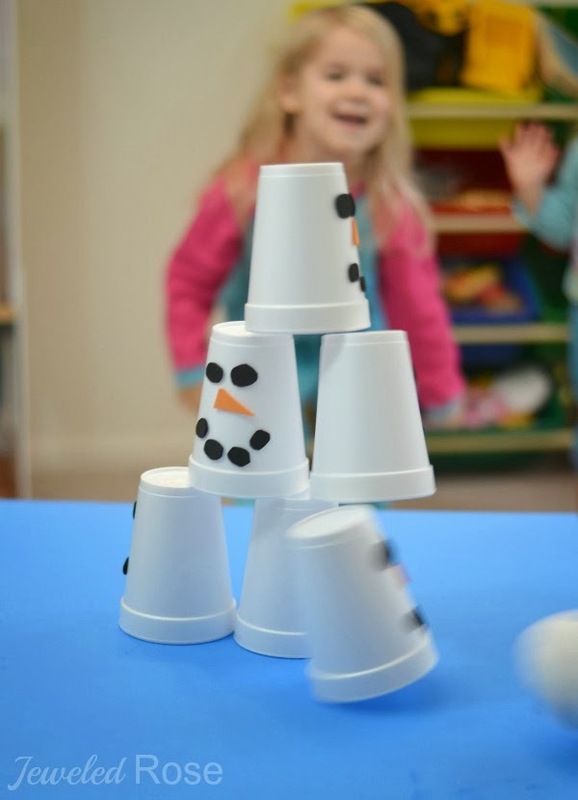 Such a simple concept, and yet, just like a carnival game- so much FUN! We spend a lot more time indoors during the winter, and this simple activity has been helping keep Rosie and Jewel happy and engaged. It's also gotten them up and moving a bit, too!